Lucy joined ZSA in 2017. 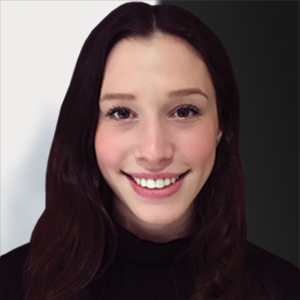 As administrative assistant and receptionist, Lucy provides top level support to our consultants in the Toronto office. Lucy ensures each client and candidate that comes to our office is greeted with a smile and looked after with the utmost attention to detail. As a self-professed people person, Lucy enjoys supporting an energetic and dynamic ZSA team. In her spare time Lucy enjoys outdoor adventures, reading, and cooking.